A simple tool to assess your organization's ransomware prevention, detection, response, and correction. 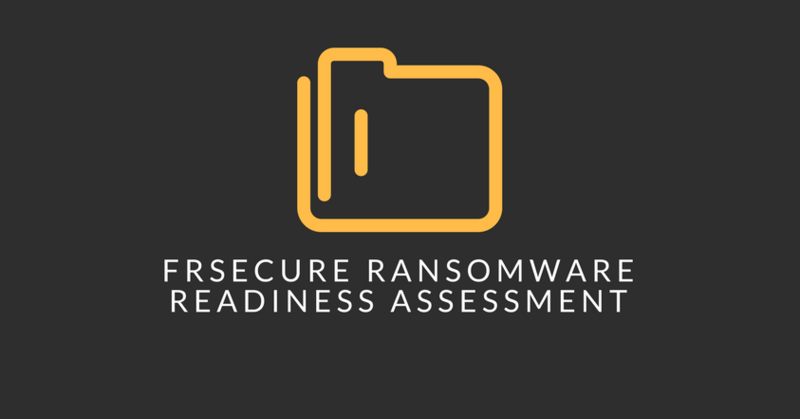 The Ransomware Readiness Assessment is a simple Excel workbook with some simple logic built-in. There are seven worksheets in the workbook, the first worksheet being the Dashboard where your results are displayed.